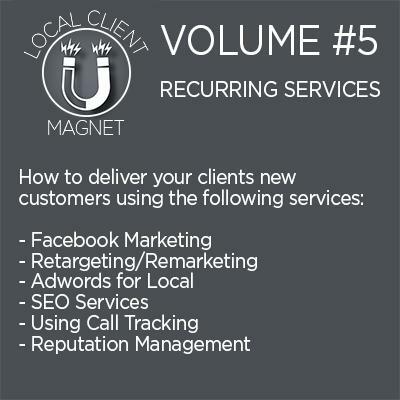 "Discover Our Proven 3-Step System for Landing High Ticket Clients without Selling While Building Long Term Sustainable Recurring Income..."
When building your agency recurring client revenue should be your #1 goal because it creates flexibility you simply don't have without it. 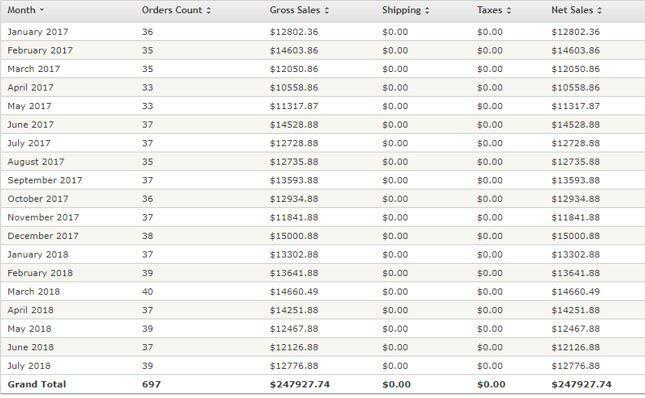 Recurring income gives you the freedom that other businesses tied to making sales each monthly will never get to enjoy. Need to take time off? Spend more time with family? Travel the world? Recurring income is the secret to all of that and more! We'll be the first ones to admit it wasn't always this easy to drive tons of buyer traffic for our clients and keep them paying us thousands a month for our services. I started my client business from my grandmothers kitchen table and Robert started his from his parents basement. Between us we have a combined 25+ years of experience servicing a wide range of clients in 100's of niches...you could say we've been around the block once or twice! We met at a marketing event about seven years ago and immediately hit it off after discovering that we both experienced the same struggles that many of you have. We also realized that we both did business the same way after learning those lessons and taking our early lumps. You see at first we were doing things all wrong - chasing clients, selling one off services and constantly struggling to keep it going. It wasn't until we started focusing on methods that got clients coming to us looking to buy our services AND building recurring income...that everything change for us. When clients are coming to you already interested in your services there is little to no selling involved and closing deals feels more like taking an order. Beyond that it's also far easier to close deals for monthly recurring and keep clients paying for years once you establish some trust by delivering value. 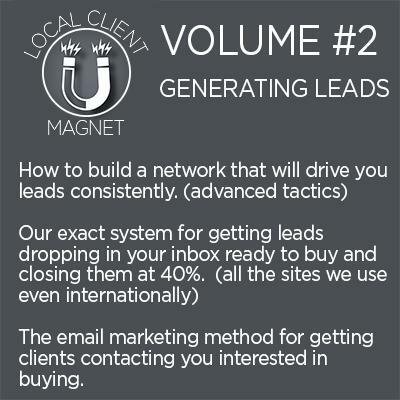 "This Proven 3-Step Process Lands Clients For High Ticket Recurring with No Selling and Keeps them Paying for Years to Come..."
While so many marketers chase the next shiny object or whiz bang methods for landing clients we've been consistently using the same system that produces month in and month out. In fact we have some clients that have been paying us for 5-7 years ranging from $500-5,000 per month. What we do is focus exclusively on lead gen methods that get clients coming to us already interested in our services, usually high ticket front end offers. 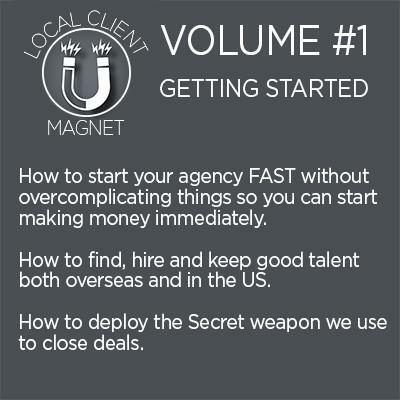 From there we use our secret weapon to quickly deliver value and build trust with new prospects before closing the deal with our low pressure close. Once they sign on monthly (most of them do) we set up lead generation funnels designed to send them leads and keep paying us monthly for years to come. What's great about this model is you never have to "always be selling" in fact you can go months without new clients if you want. Since everything leads back to RECURRING CLIENT REVENUE we never start a month at zero and it's surely a great feeling. 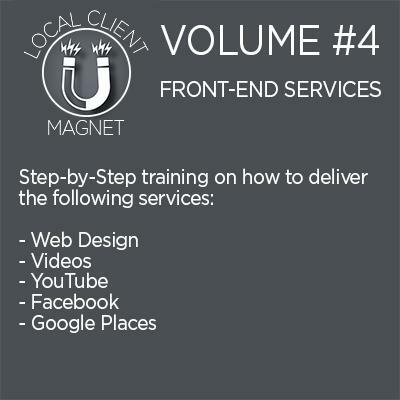 Last year for the first time we opened our Local Client Magnet Training that breaks down this entire model step by step via webinar for $497. However we want to see as many marketers as possible succeed in 2019 and the ocean of prospects is so big you'll never cut into our slice of the pie, so we've made this available for a private audience at a killer deal for a limited time. 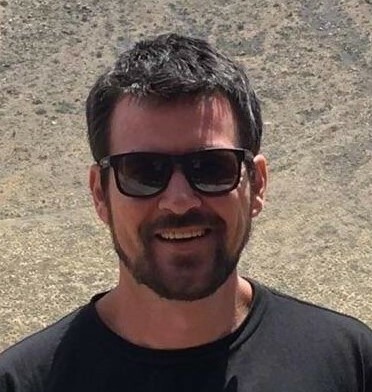 Local Client Magnet is literally everything you need to build a sustainable six figure agency that creates freedom in your life for years to come. We show you how to land the clients without selling, how to close the deals using our low pressure close then even how to drive leads consistently! We could have easily sold each volume of this course for $497 each but we decided to put everything under one roof so you have everything you need to succeed. This course normally sells for $497 via webinars but we could easily sell it for $5k and it would still be a STEAL. Because we want to see as many marketers as possible succeed in 2019 and the ocean of prospects is so big you'll never cut into our slice of the pie, we've made this available for our subscribers for a killer deal. Plus When You Buy Today You'll Get Our Tools, Resources and Case Study Bonuses! 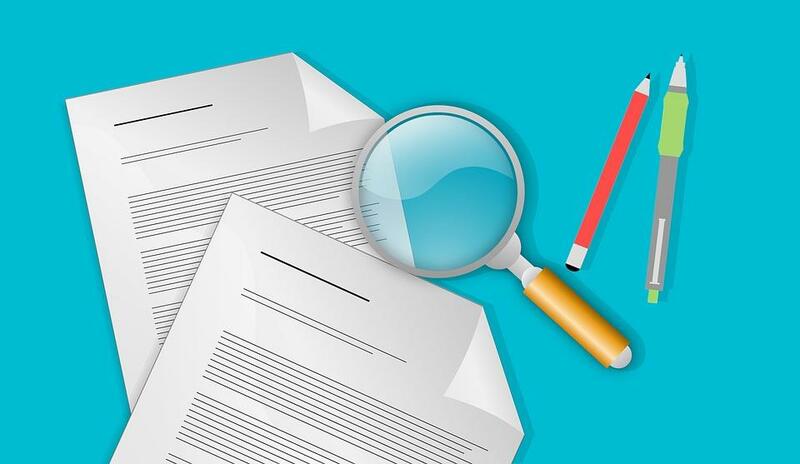 To show you how we put together lead funnels that drive business to our clients we set up three over the shoulder case studies in the Plumber, Dentist and Real Estate Niches for you! You can take these plug and play lead gen funnels, set them up for clients and easily charge $1,000 a month or more recurring. 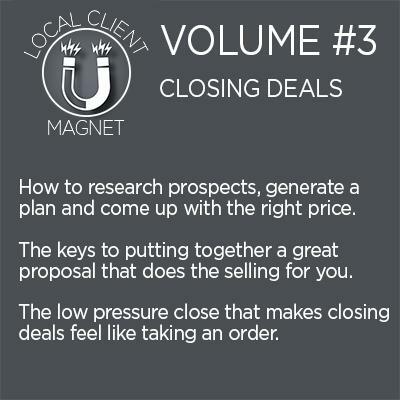 One of the keys to closing deals with ease is a good proposal that basically does the selling for you. Since we know a lot of people struggle with proposals we are providing our all-purpose template and training as a bonus! While we don't stress high pressure long term contracts up front, it is good to protect yourself with a contract between you and the client. Once again we know this can be a challenge for a lot of folks and while we aren't lawyers, we can provide you with an easy to use template! 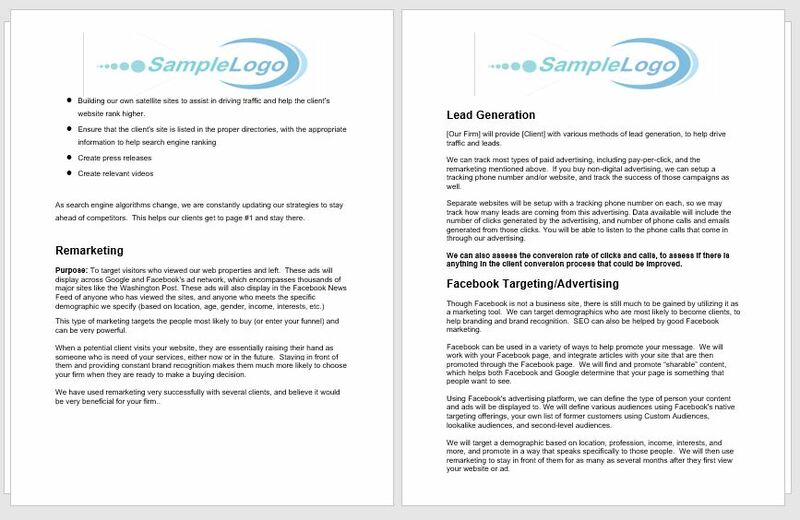 To help you land clients faster and easier using our systems we're providing our proven lead generation templates for you to plugin and play right away! 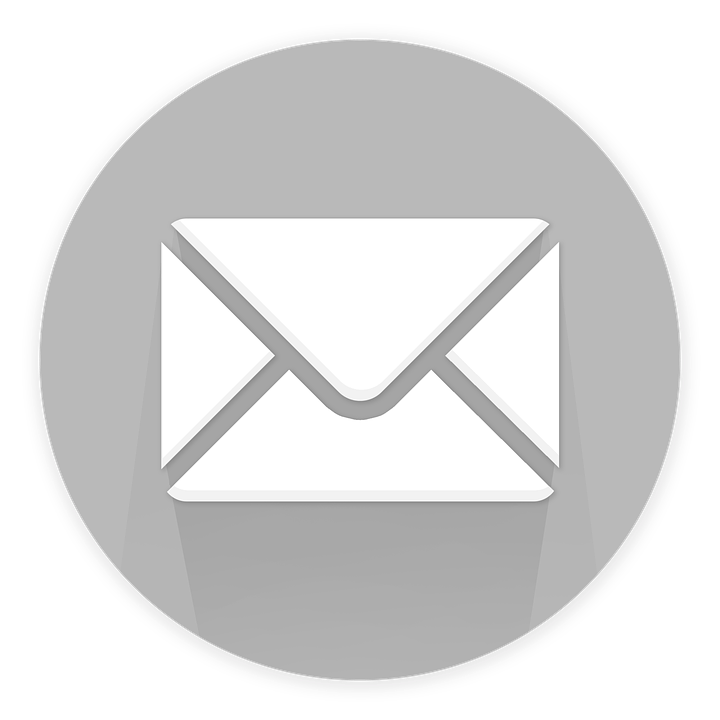 You can use our "cold email" templates to warm up prospects or use our "rapid fire" email templates to land projects on lead sites. Plus Get Access to Our Critical Client Managament Software! With Mixtape you get a critical component of managing and automating your business without all the restrictions most platforms offer. You can manage your clients, services, projects, tasks, training your team members and more all from one central dashboard! Not only that but with built in automation you can schedule tasks for certain services to save you tons of time! Plus you get unlimited users, unlimited storage and unlimited projects with Mixtape! 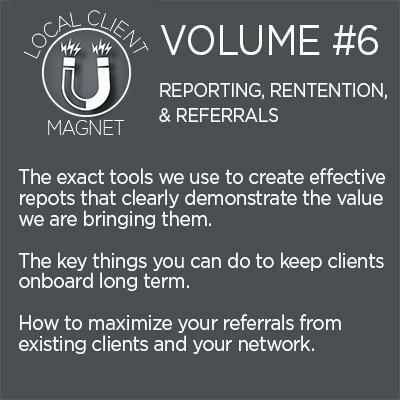 Local Client Magnet is truly everything you need to build a sustainable six figure agency, we've left not stone unturned. 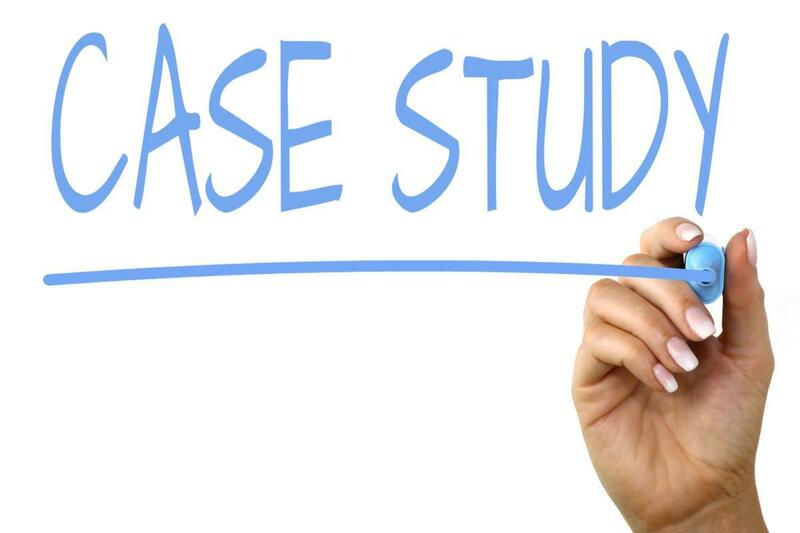 Plus as a bonus you even get our resources (contracts, proposals, etc) and over the shoulder case studies of how to drive leads for specific businesses. Then you even get access to our Mixtape Client Management Software that we use to manage our business and created for ourselves! By combining these bonuses with this no stone unturned Six Volume Masterclass you'll have everything you need to build a sustainable six figure agency! Because we want to see as many marketers as possible succeed in 2019 and the ocean of prospects is so big you'll never cut into our slice of the pie, we've made this available for our subscribers for a killer deal...take advantage today! How Many Sites Can I use SR Pro on? 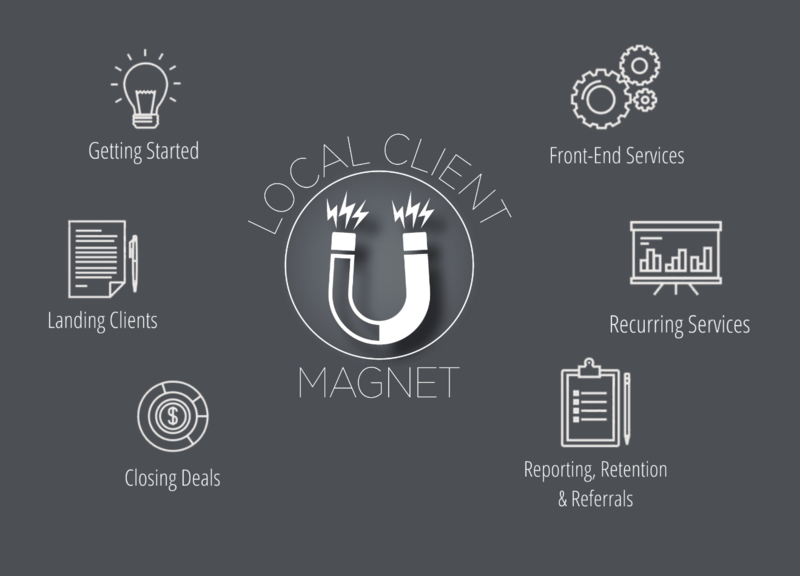 With your Mixtape bonus you get a free years worth of access included with your purchase of Local Client Magnet! You can use Mixtape as much as like without restrictions for an entire year! Once you're year is up you will not be automatically charged but you will have an opportunity to renew your license for a special grandfather price.